In 2015, CAF launched its first international ideas competition. 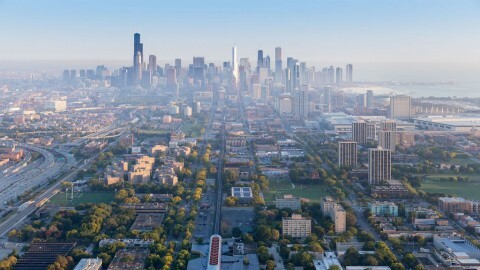 The ChiDesign competition challenged participants to imagine a new Center for Architecture, Design and Education (CADE) in Chicago. The ChiDesign exhibition showcases a shortlist of design proposals generated from the competition. 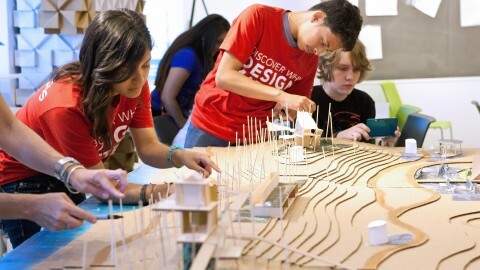 Designers were challenged to develop a learning campus that integrates four components: a cultural institution for architecture and design; a design and allied arts high school; out-of-school-time arts enrichment; and a hub for design professionals. Get competition details, explore winning submissions, or view every imaginative entry at ChiDesignCompetition.org. ChiDesign will be on display in the CAF Atrium Gallery at 224 S. Michigan Ave. through Spring 2016.